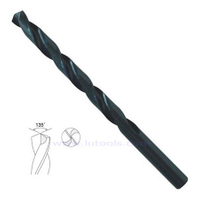 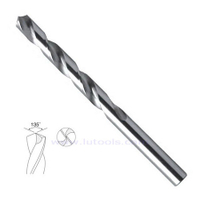 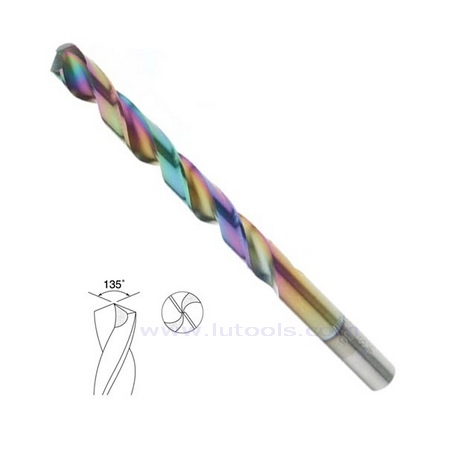 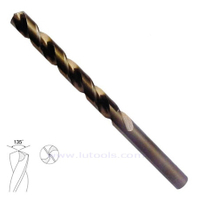 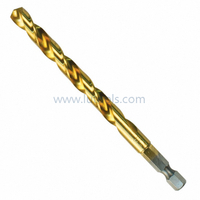 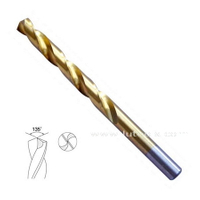 HSS Twist Drill Bits Fully Ground with Rainbow Color - Buy rainbow color drill, hss twist drill, hss drill bit Product on Quality drill bits, saw blades and other power tools accessories supplier! 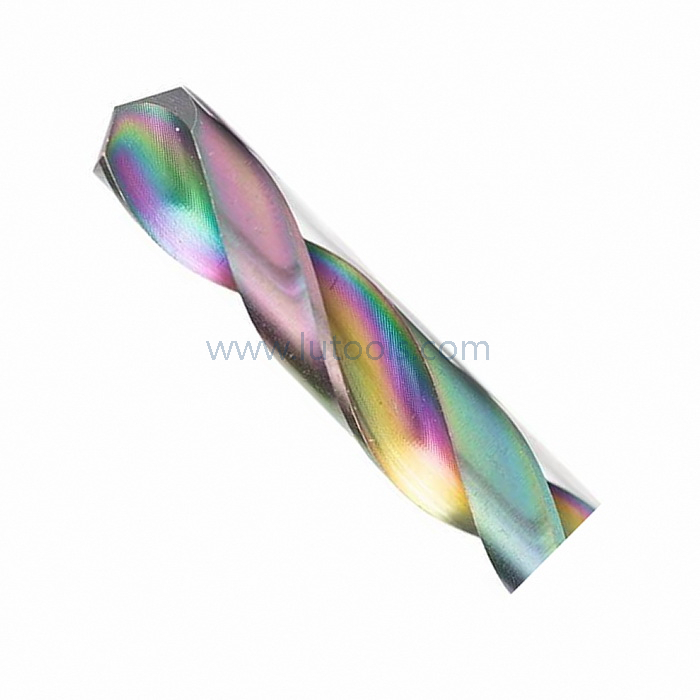 Surface Finish: Rainbow color, Black, White, Black & White, Tin-coated, coffee, Black & Gold. Fully ground body, Rainbow Color for the most accurate hole dimensions and high concentricity. 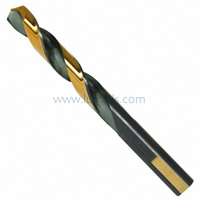 For general using in steel, cast steel, malleable iron, sintered metal, non-ferrous metal and plastic. 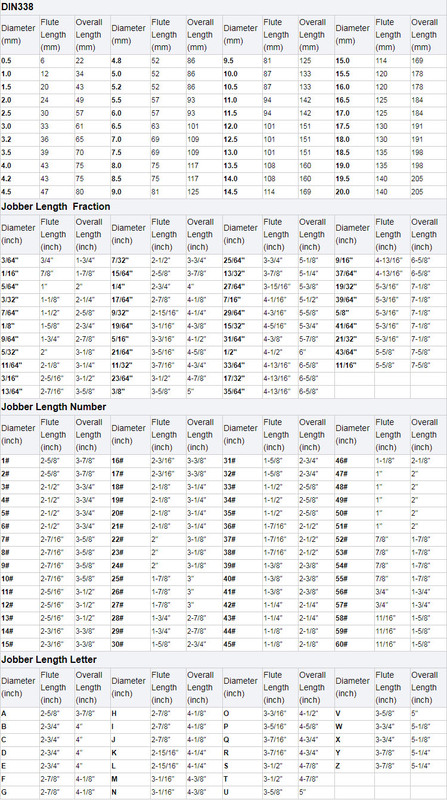 Fractional Size: 1/64" ~ 1/2"